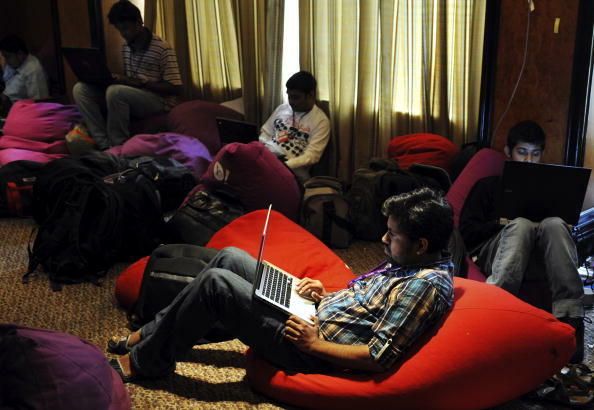 Around 65% of India’s population is between the ages of 16 and 44 years old with majority of them being active users on the Internet and social networking sites. Many predictions have been made that social networking sites and their usage will continue to grow in the future. The growth of these sites are now coming from rural areas of India but urban areas will still continue to grow with more users now jumping on board Facebook and Twitter. As for election campaigns, India has really set the tone for the rest of the world to embrace social media for connecting with their audiences. 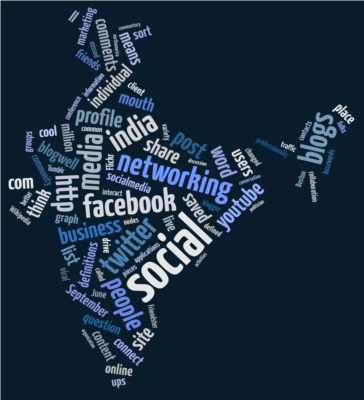 India being a young country meant that social media was extremely important in getting across the campaign messages into the minds of the voters. With many countries similar to India, younger audiences are the future of our countries, and what better way to reach out to them and let them have a voice then through sites like Facebook and Twitter. Through my research on this topic, a common theme that has come up is the rise of social networks during elections and how it has encouraged the younger generations to get involved. It also raised some issues, specifically in India, and whether the use of social networking sites during election time will be allowed in future elections. I think the main issue was it gave people this uplifting feeling that they had a voice and that they were able to speak up and share their views on their country and what they felt needed to be changed. As this election was the first one where the younger generation were able to vote, what are your thoughts on social media as a freedom of speech during election time? In Australia we are able to write whatever we want on Facebook, Twitter and Instagram, should it be different in other countries like India? It shouldn’t be different at all! You can imagine how liberated all the people of India would of felt when they discovered that they could jump online and get so heavily involved with the election campaign.